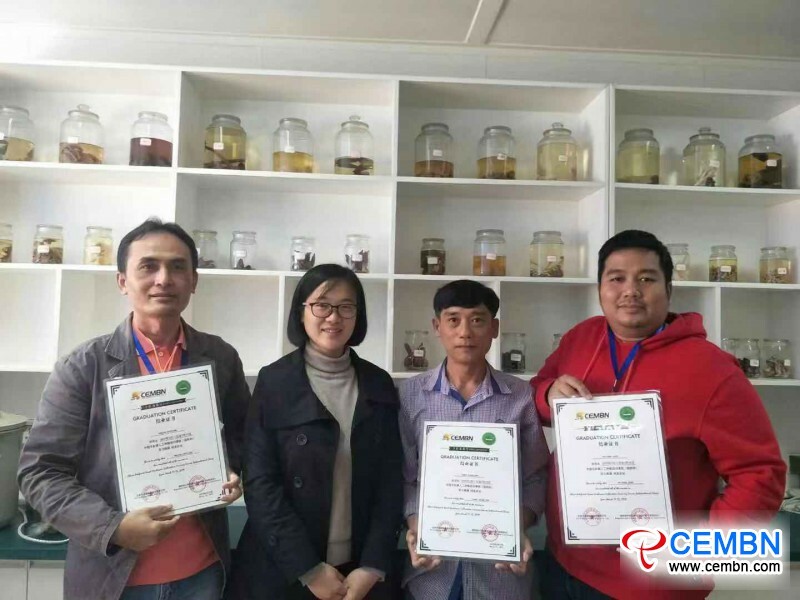 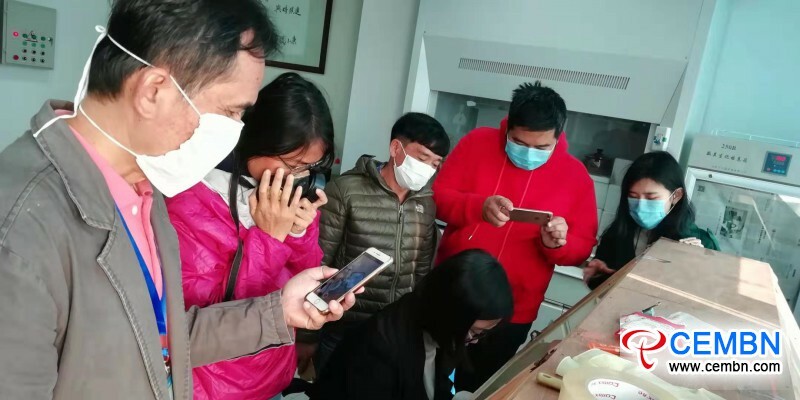 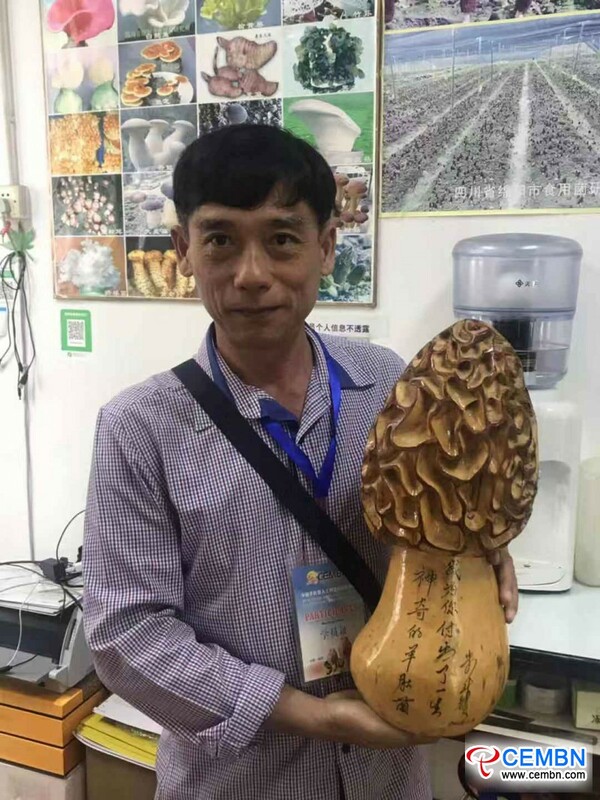 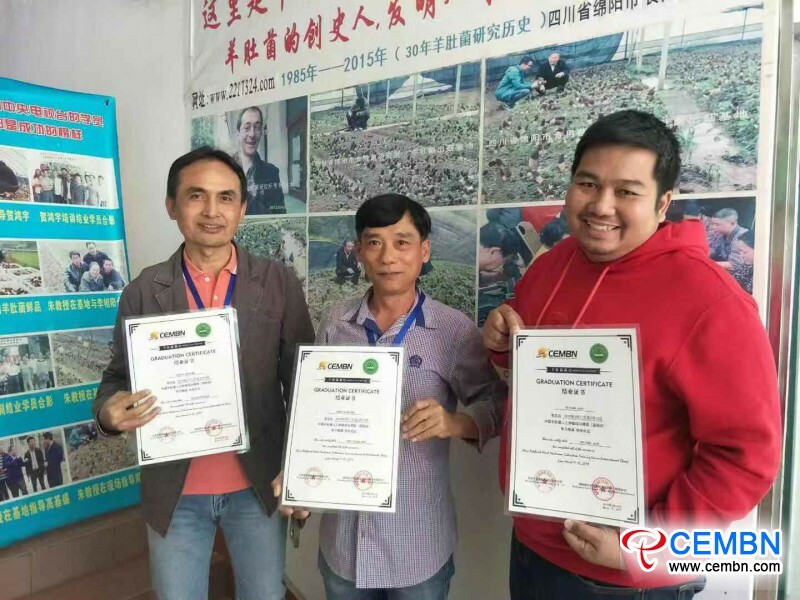 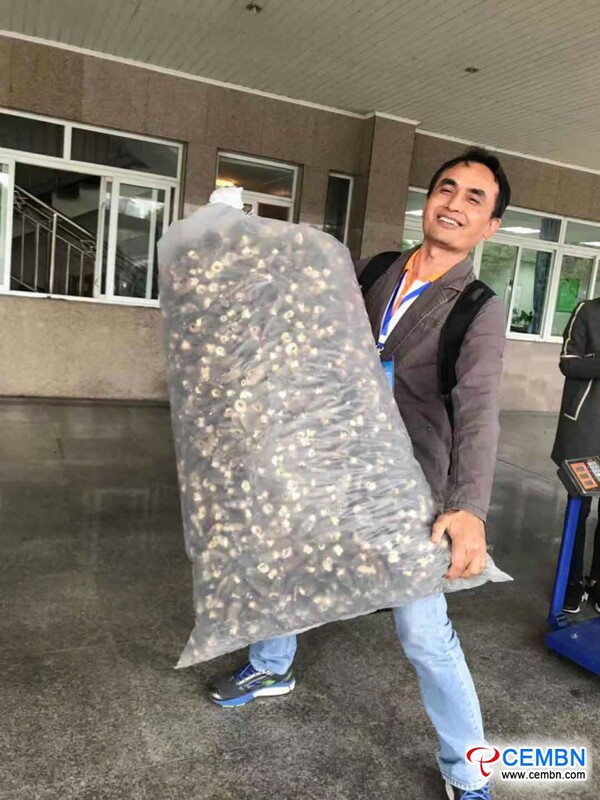 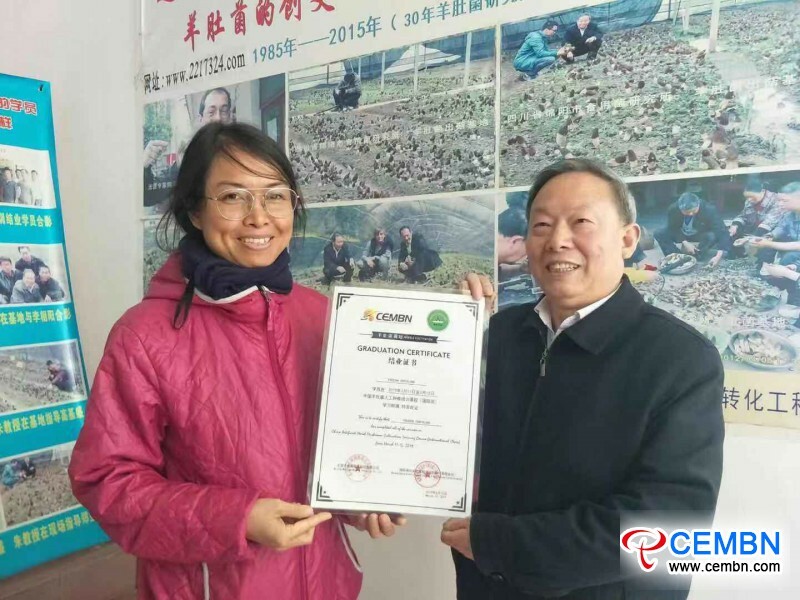 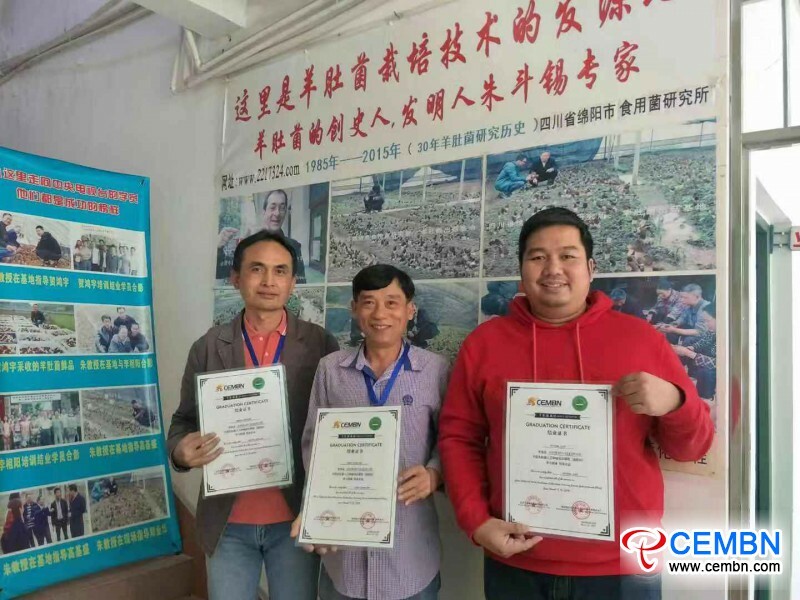 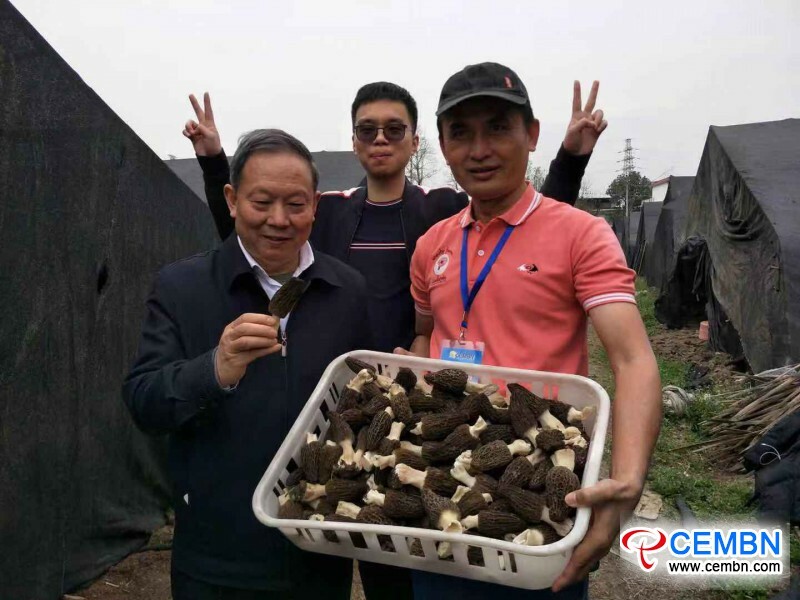 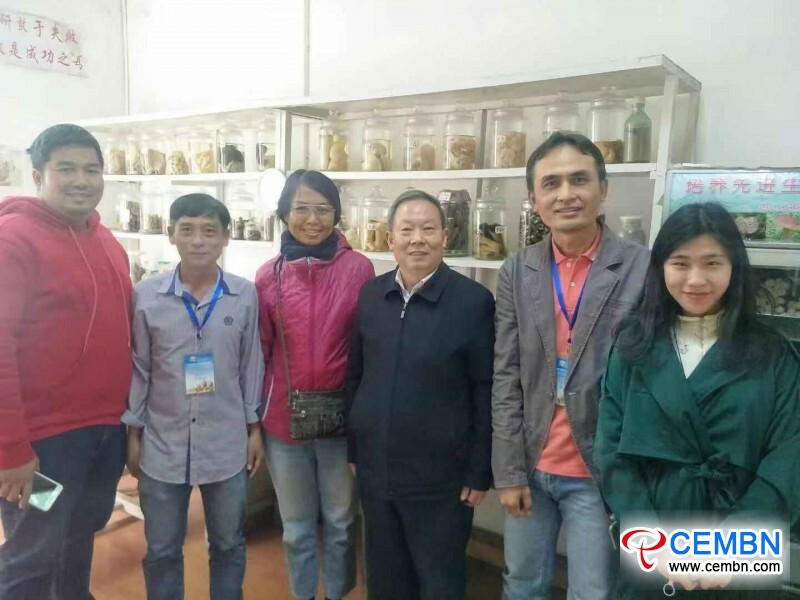 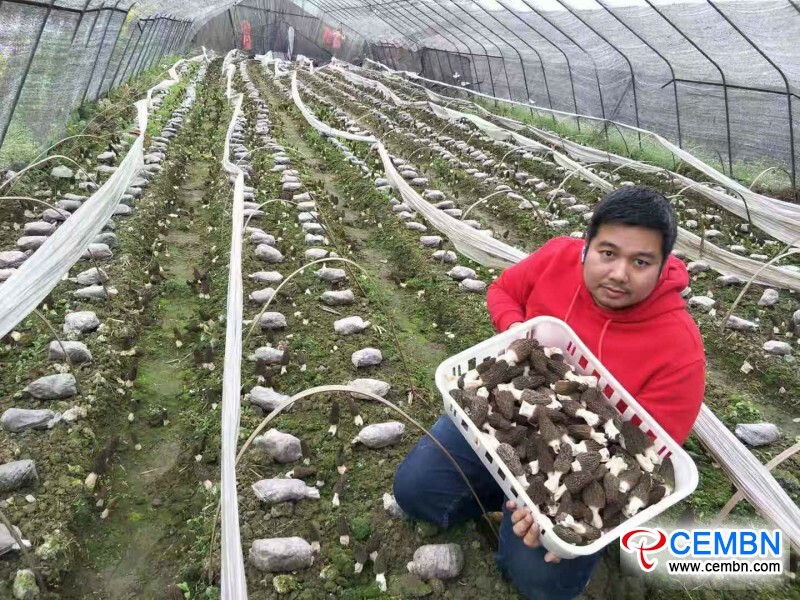 On March 15, China Training Course of Artificial Morels Cultivation (International Business Class) jointly organized by China Edible Mushroom Business Net and Mianyang Baoxing Scientific Research Institute of Morel Mushroom (Limited Partnership) was successfully come to an end in Mianyang City, Sichuan Province of China. 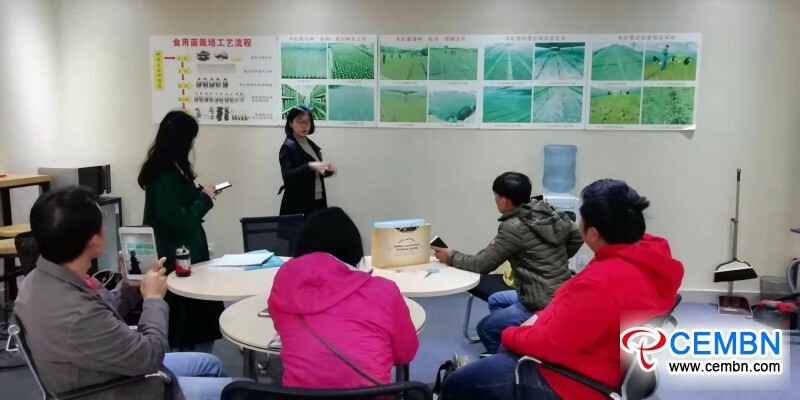 The training was divided into Theoretical Learning and Field Operation, including Preparation, Slant Placement and Storage of PDA Medium, Breeding, Isolation and Storage of Mother Culture, Preparation of Master Culture and Production Spawn, Management and Harvest Work in Field Cultivation, Factory Visit and Knowledge Consolidation. 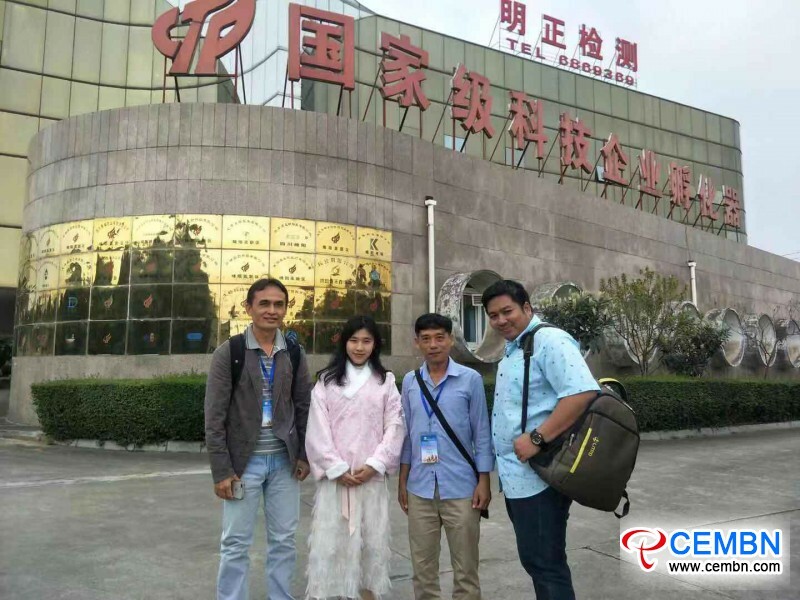 On March 10, four trainees from Thailand smoothly registered in the appointed hotel, then theoretical learning was carried out in the following two days. 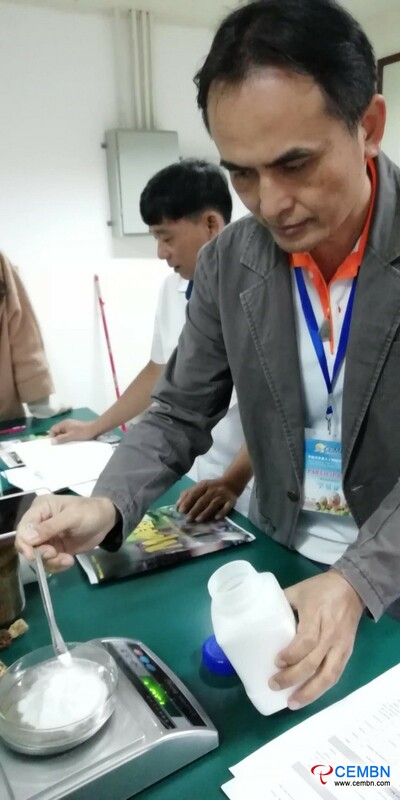 Morel mushrooms care for low-temperature environment, however, Thailand holds hot and rainy climate, hence trainees showed special attentions to the management of growing environment, suitable temperature for cultivation, soil humidity, air humidity, and factors which affect the fruiting during the training course, and they received detailed and professional answers from the teacher. 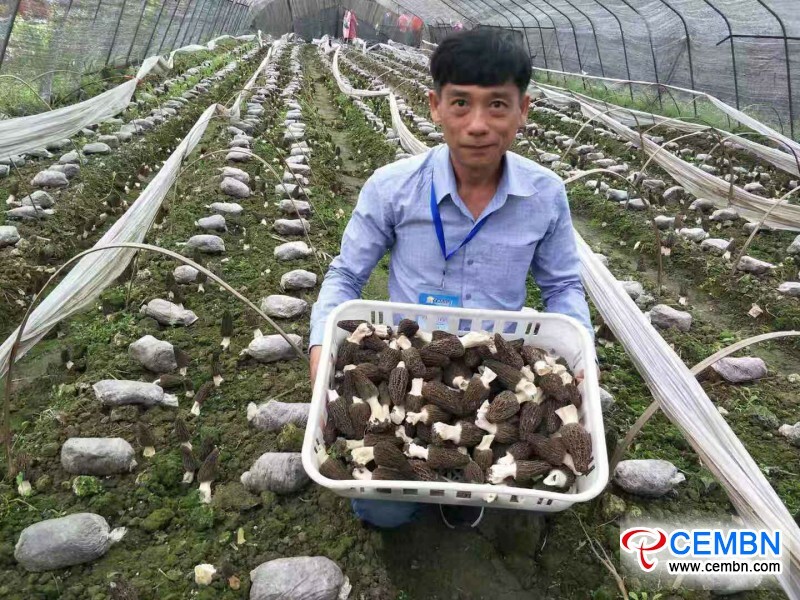 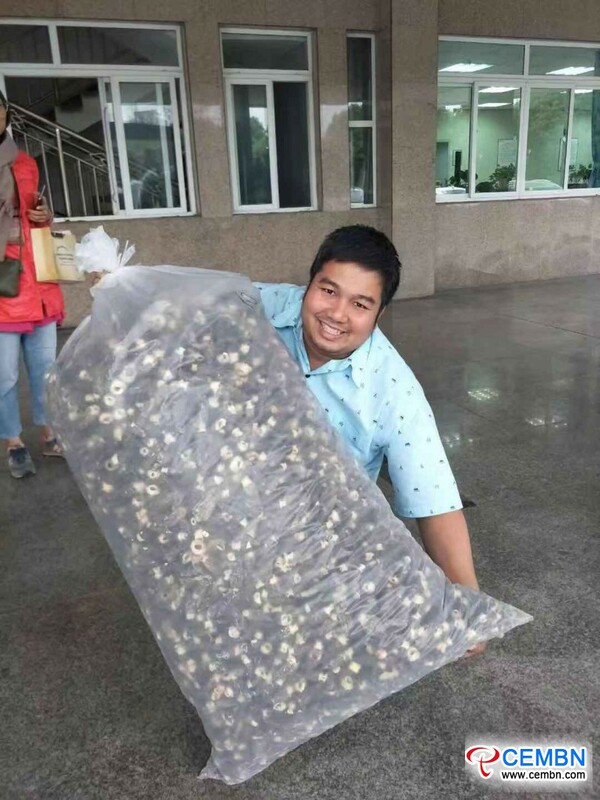 Since the establishment of China Edible Mushroom Business Net in April, 2014, it has been seizing the philosophy of Advertising China To The World, Vice Versa, constantly delivering China’s latest news and market dynamics to mushroom colleagues in all parts of the world through various media platforms (FB, LinkedIn, Twitter) and its bio-monthly mushroom magazines (MUSHROOM TIMES). 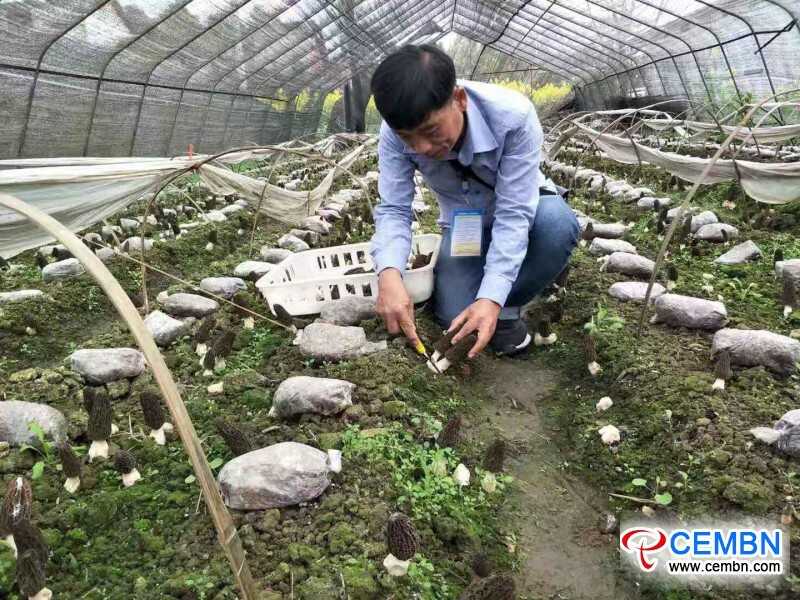 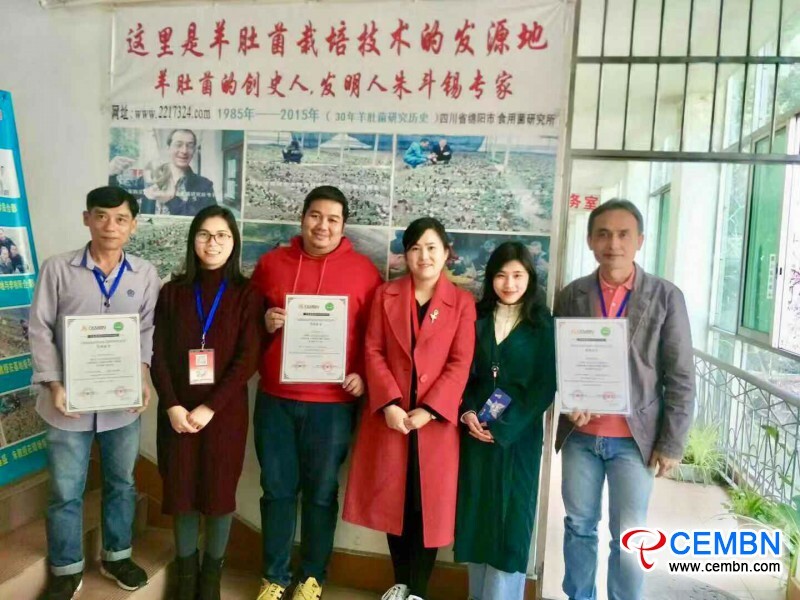 Meanwhile, CEMBN also positively builds itself into the business platform for Chinese and oversea mushroom enterprises to promote the cooperation and communication. 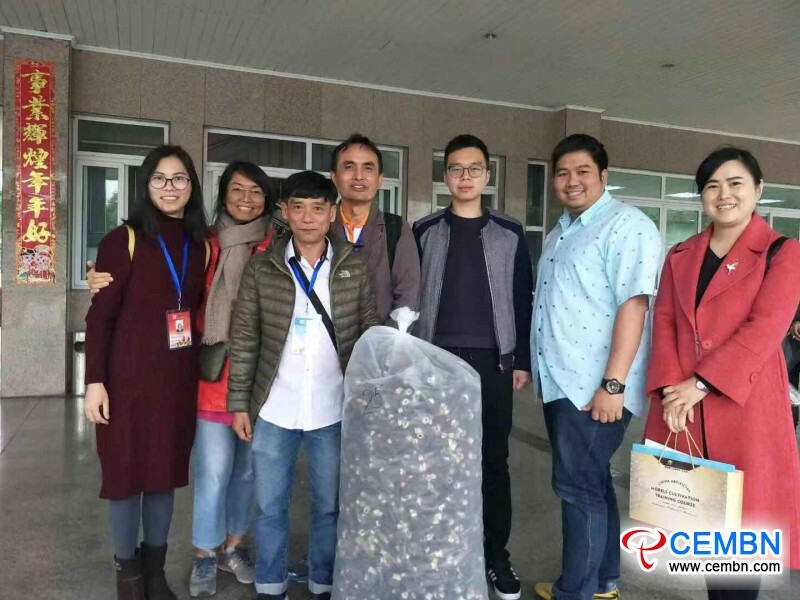 By now, it has established 11 oversea liaison offices in Netherland, India, Thailand, Italy, the Philippines, Nepal, Canada, Mexico, Australia, Hungary and Ukraine. 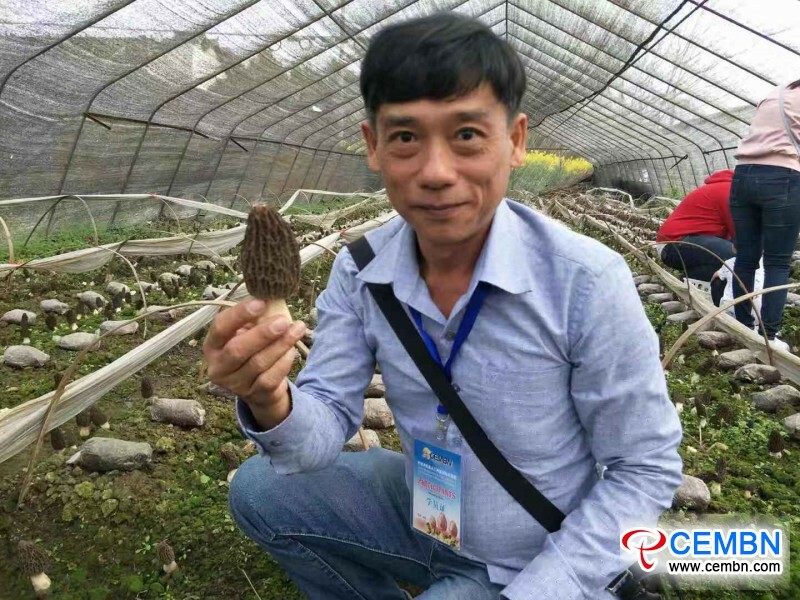 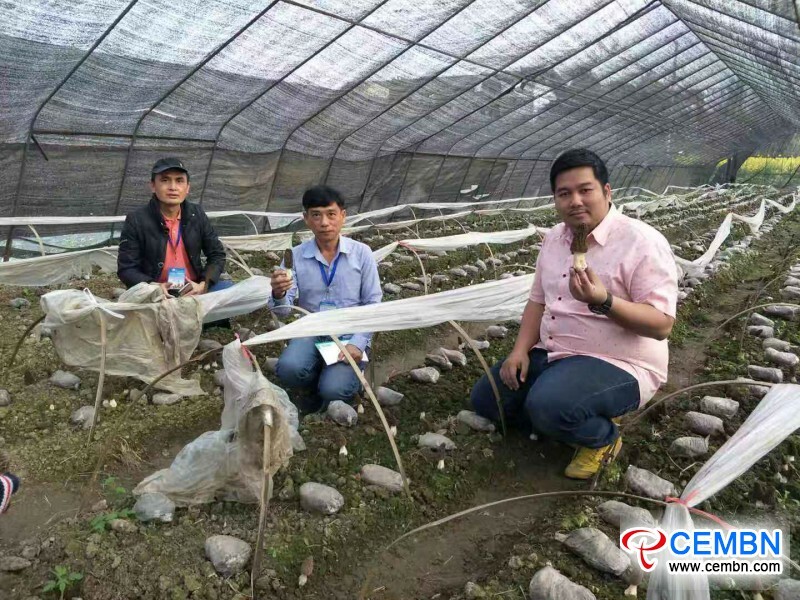 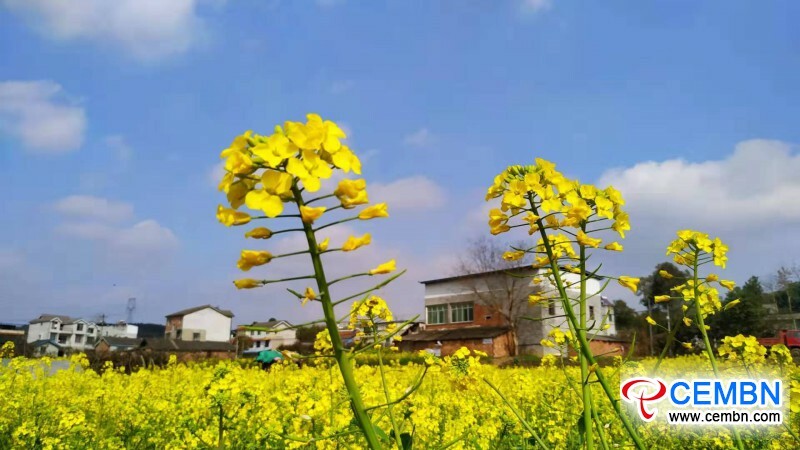 With the most professional mushroom cultivation technology and the most thoughtful service, CEMBN aims for showing you a different trip to China, if you are enthusiastic about exploring mushroom cultivation technology, please do consider us.